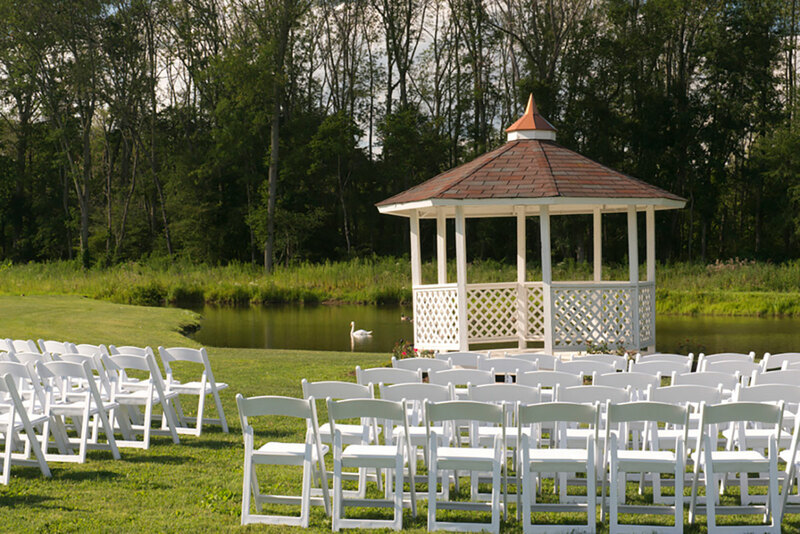 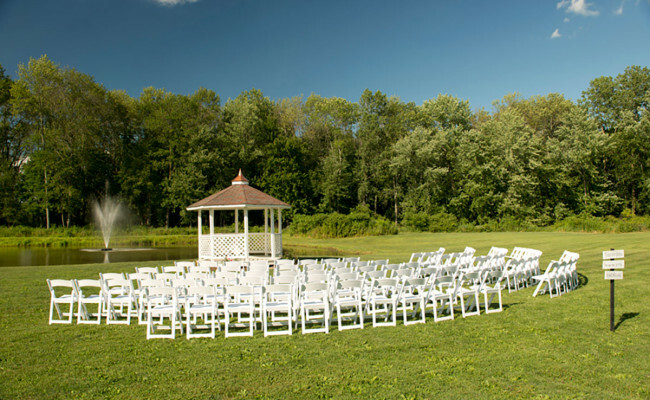 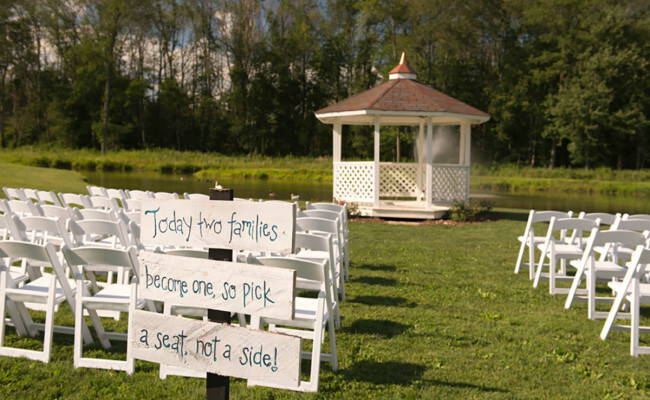 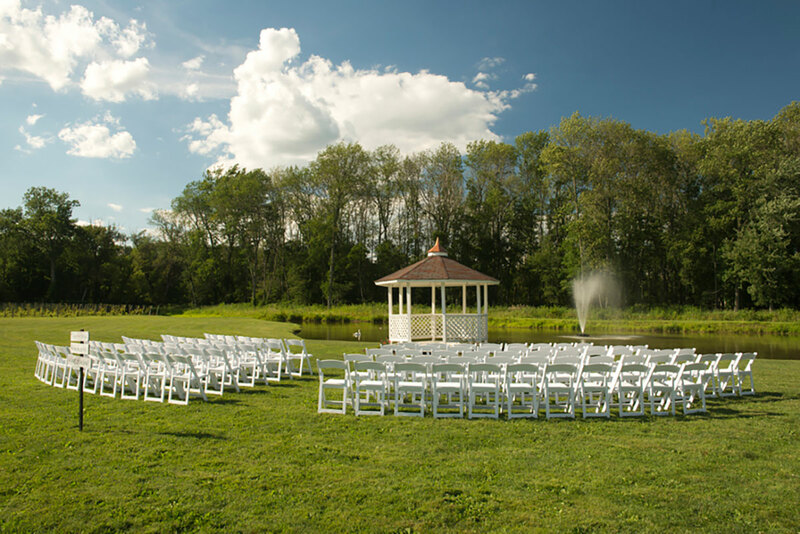 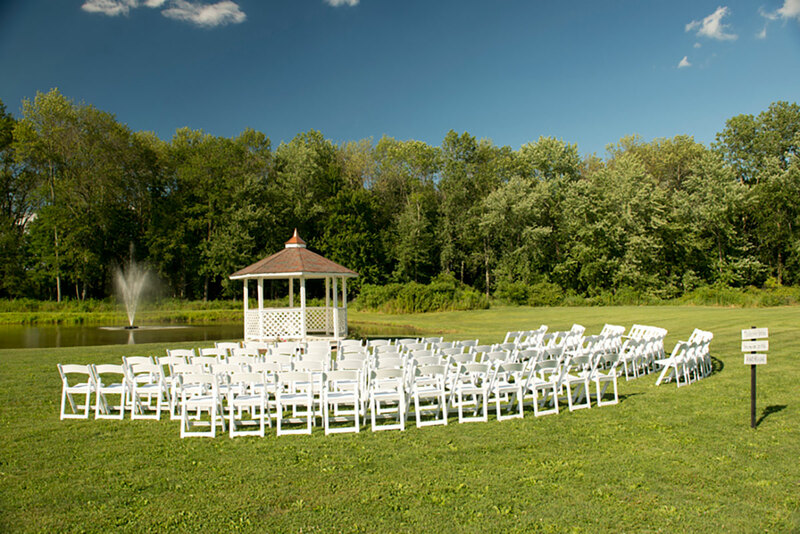 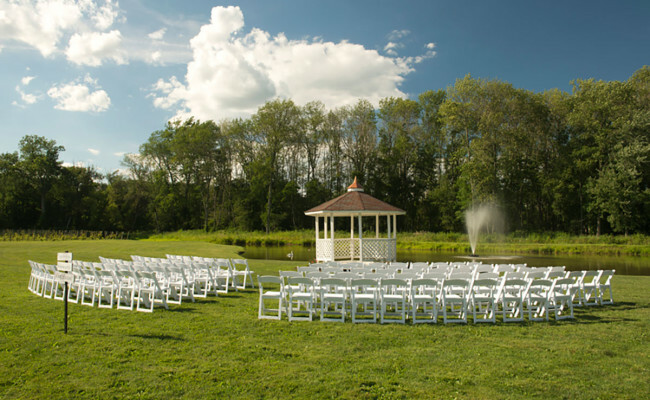 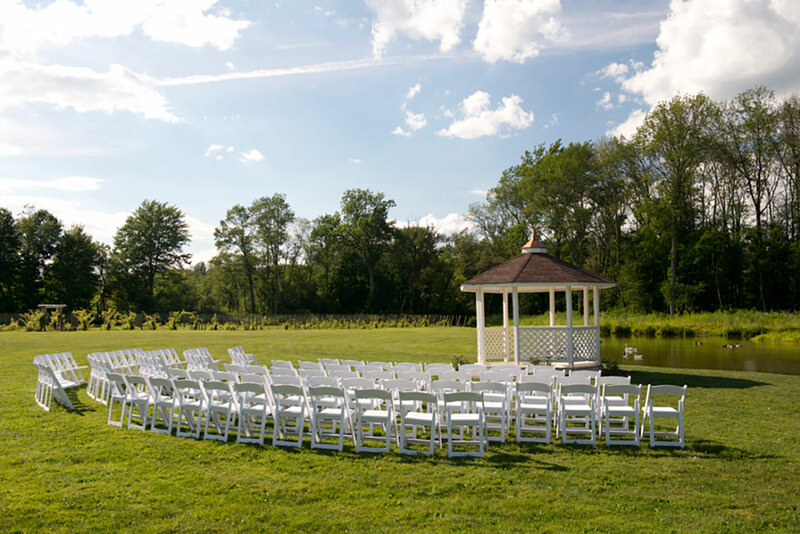 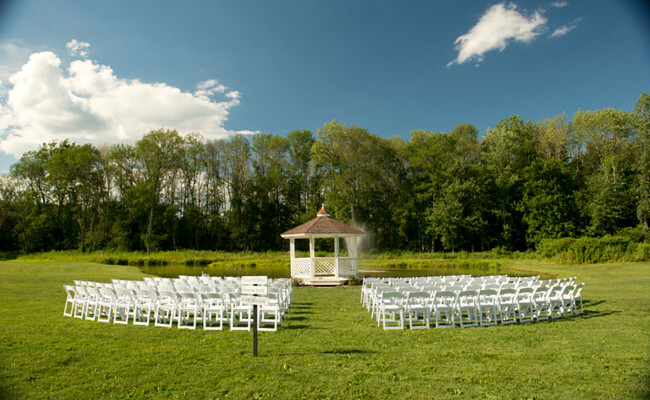 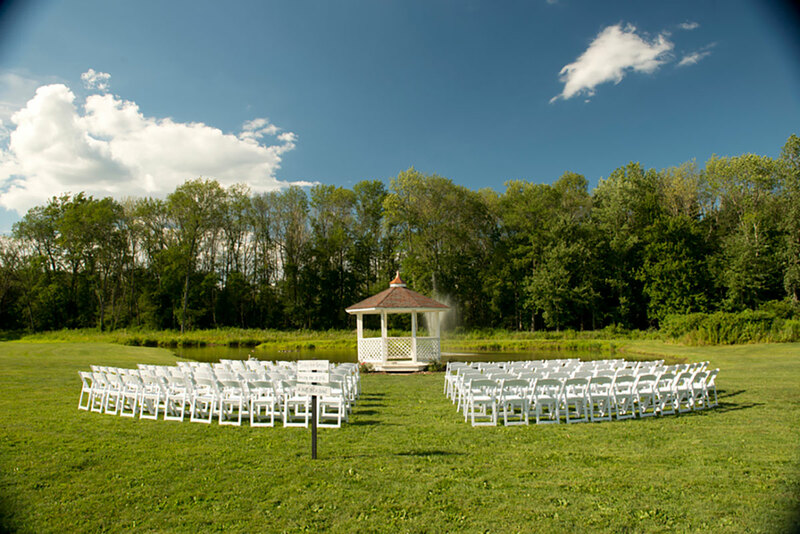 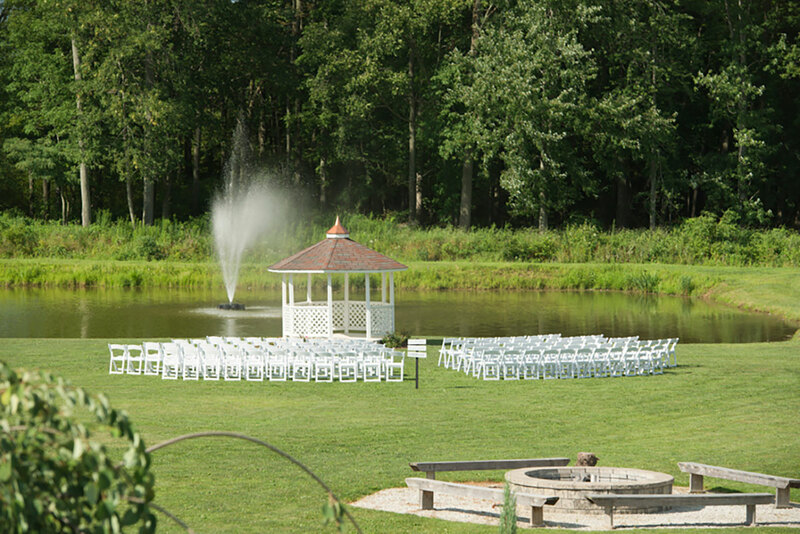 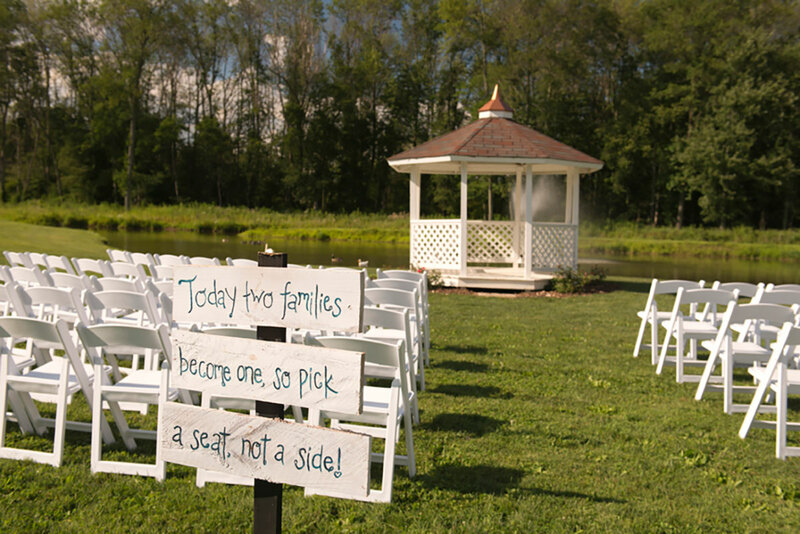 There are many locations on the property to hold your ceremony. 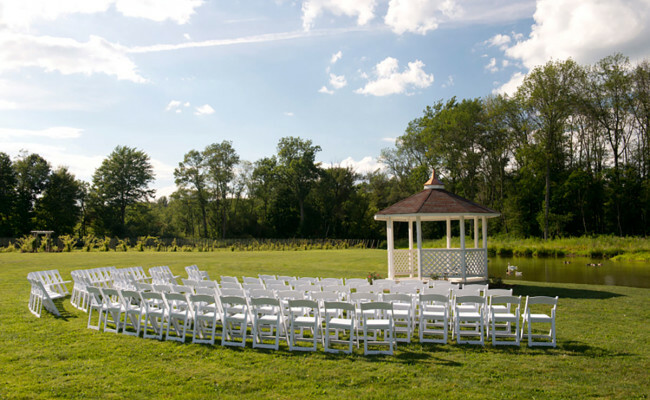 The Great Hall, the Ballroom, the Pavilion, the Vineyard... but we find many believe Peninsula Point to be the grandest. 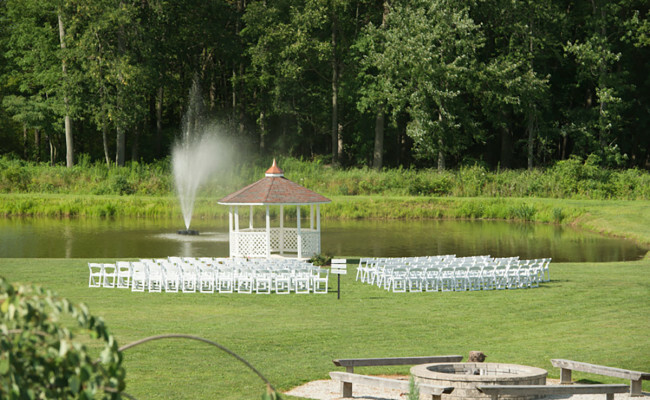 There's something about that backdrop of water and woods!